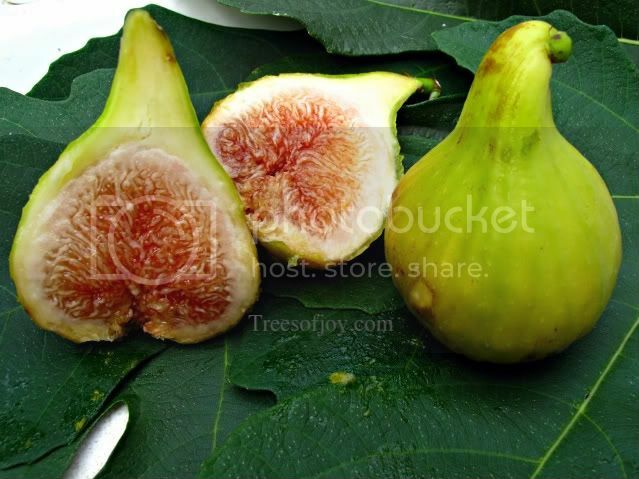 19 May Breba, the bonus fig crop! 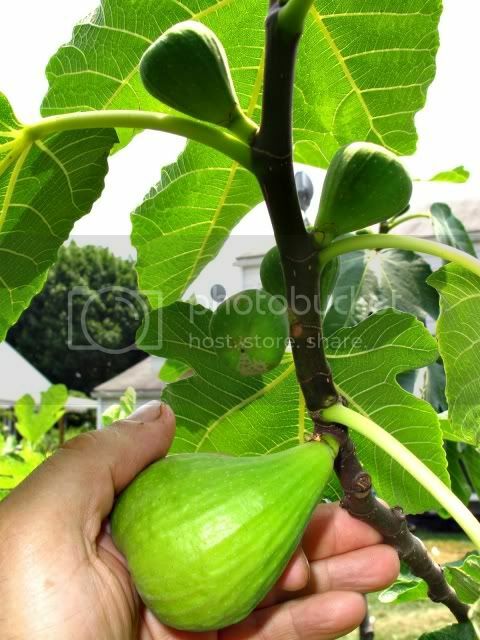 Fig trees bear an abundant crop starting mid August into fall, but many varieties also provide the grower with a bonus crop early in summer, this crop is called Breba. 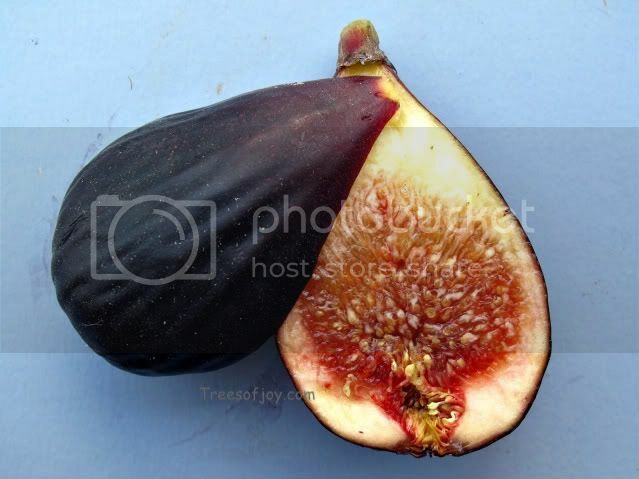 Breba (from the Spanish word Breva) is the fig produced on previous year’s wood. The breba crop varies from one variety to the other, some varieties produce a heavy crop of brebas, some only a few, and will only produce the main crop. 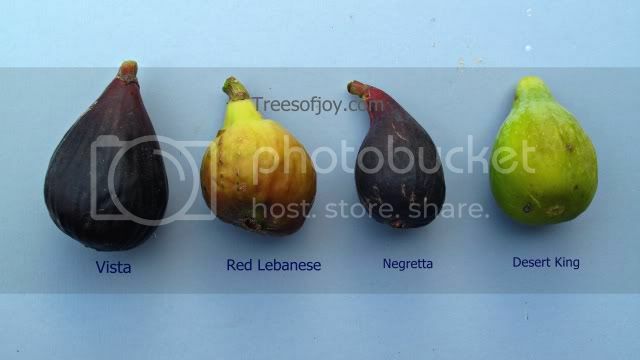 The shape of the breba crop is not always identical to the main crop, I have seen yellow skinned fig variety producing a red skin brebas, round fig variety producing long brebas, and varieties with medium size figs producing very large figs. 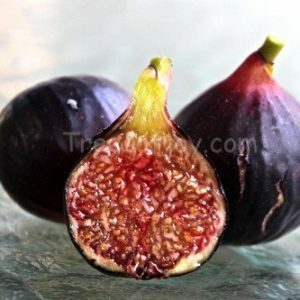 There’s a group of figs known as San Pedro, the varieties in that group will produce a large crop of breba, while the main crop requires pollination by specific wasp for a fruit set. One of the most popular varieties in this group is Desert King. 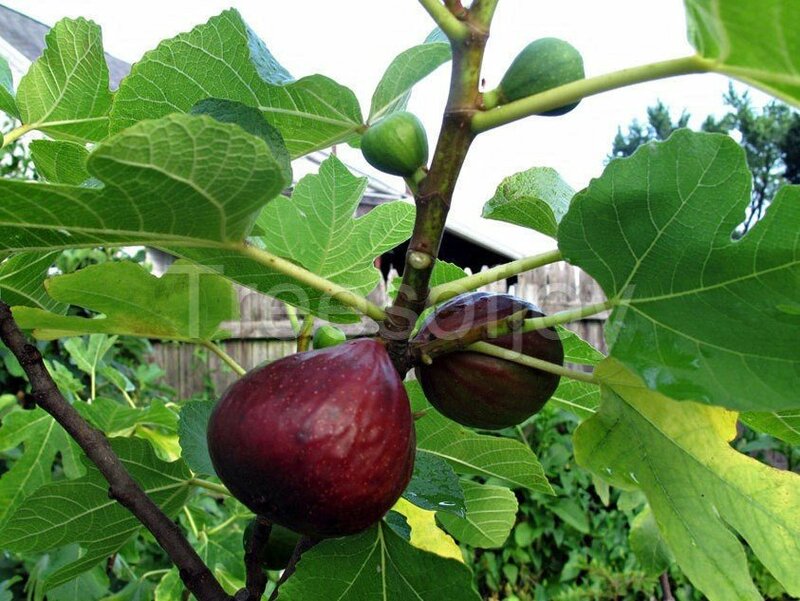 It is well known in the cool regions of the Pacific Northwest region of USA where the summer heat is not enough for main crop of most fig varieties, so a breba crop is the only crop that can ripen. 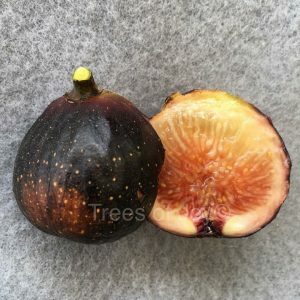 Breba figs of certain varieties don’t always develop the rich flavor that the main crop has; therefore some growers discard the brebas before they ripen to encourage growth of the main crop. However, the flavor varies from one variety to another. Among the best varieties for brebas in my garden are Desert King, Brooklyn White, Breva de Galicia, Matta, Byadi, Lebanese White, and Naples white. 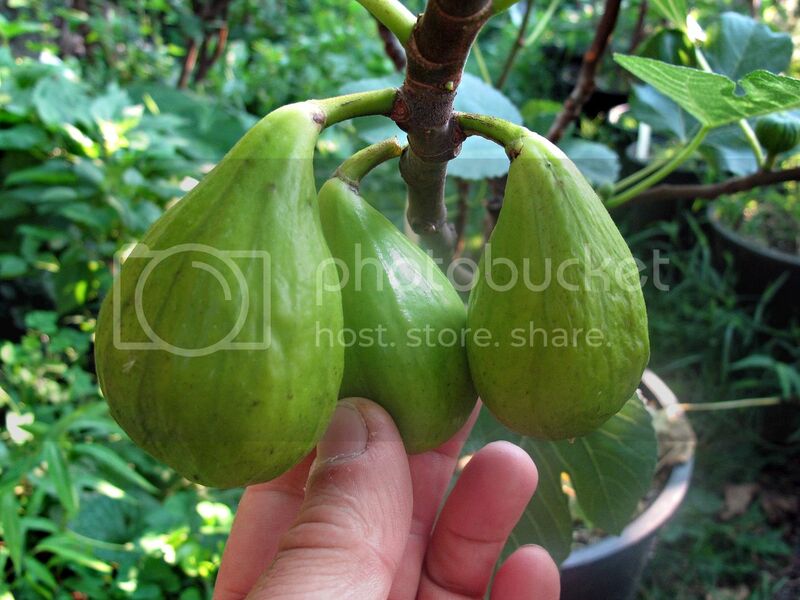 There are several other varieties that are known to produce good reliable crop of breba that I’m still evaluating in my garden. Varieties such as Celeste will drop the breba crop prematurely. 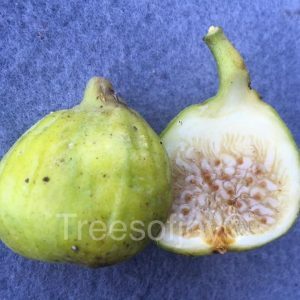 Fig trees growing in cold climate don’t reliably produce a breba crop due to main stems freezing when temperatures drop below 15°F. 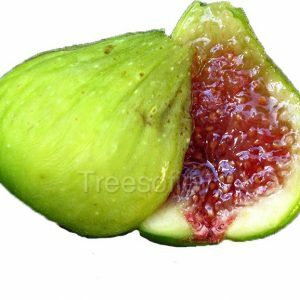 However container grown fig trees that were stored in a mild cold spot during the cold months will bear a breba and a main crop reliably. Pruning in spring should be avoided if breba crop is desired. 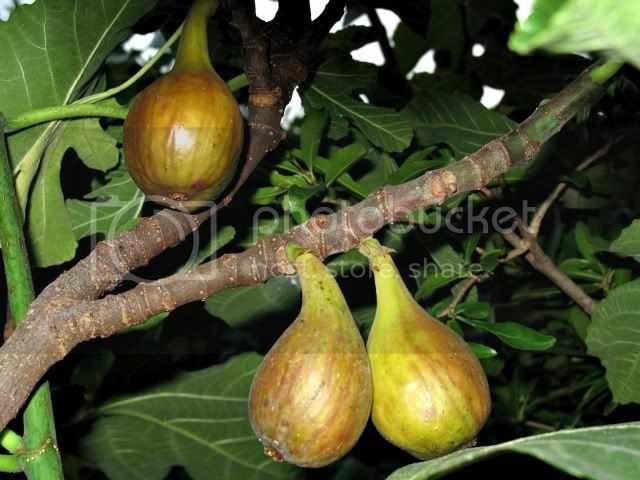 Instead certain branches selectively in order to encourage main crop and a breba crop the following season. If I am careful with pruning I get a huge breba crop on my Brown Turkey..not as rich tasting as a Mission but still plenty good. i live in Oregon and the tree is surrounded on 2 sides by the house..kind of a solar sink.